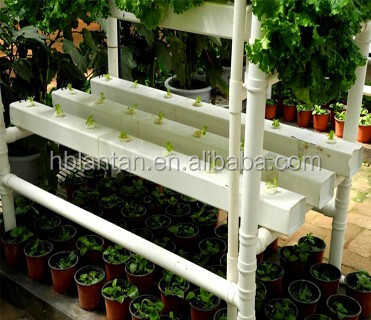 Used for Hydroponics plant, And water system, Building materials. 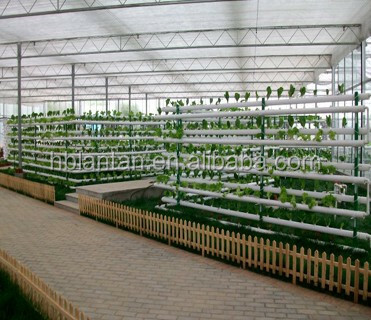 4m/6m/12m, Or as client's required. 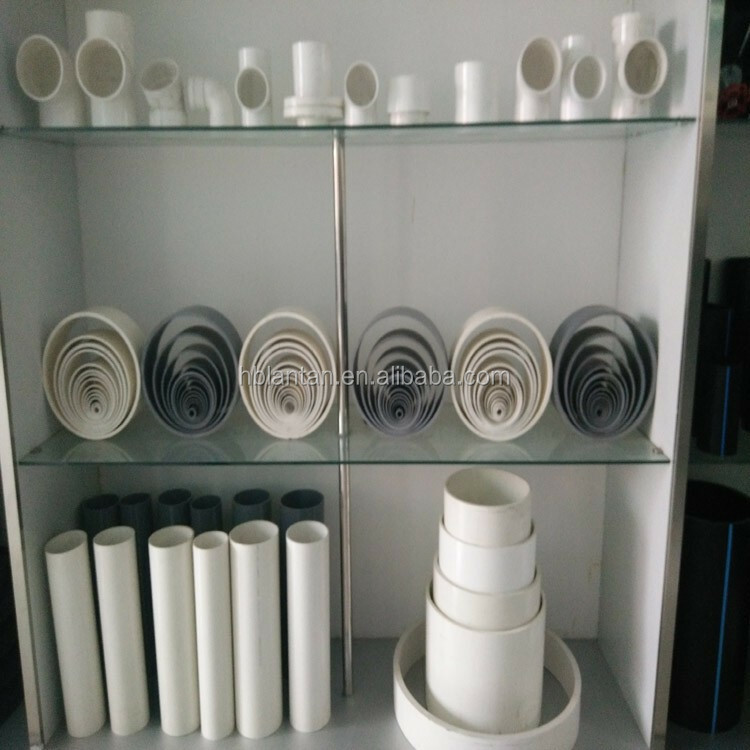 PVC Resin, Sinopec materials, and others. 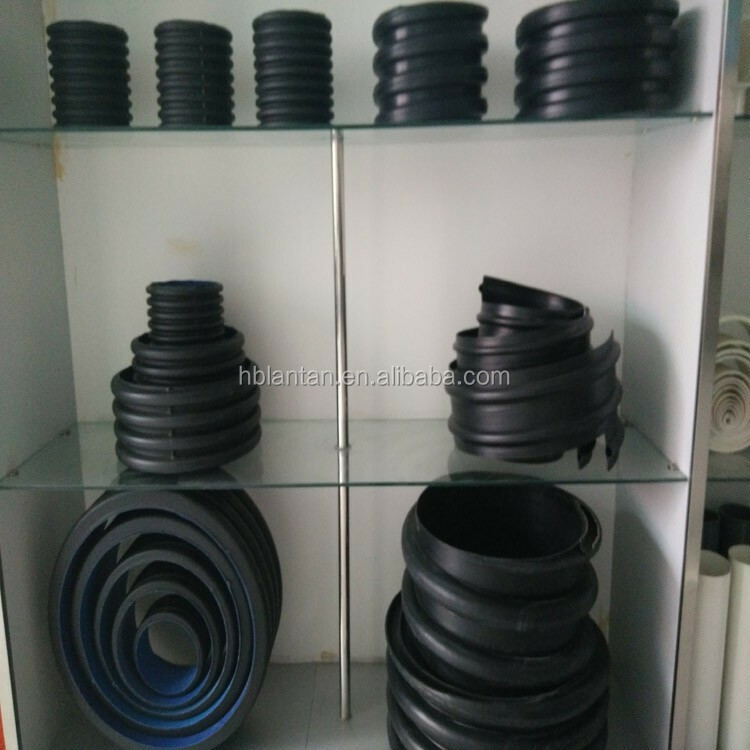 2, Compressive strength, acid resistance, alkali resistance. 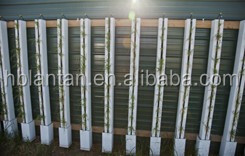 1, Used for water system. 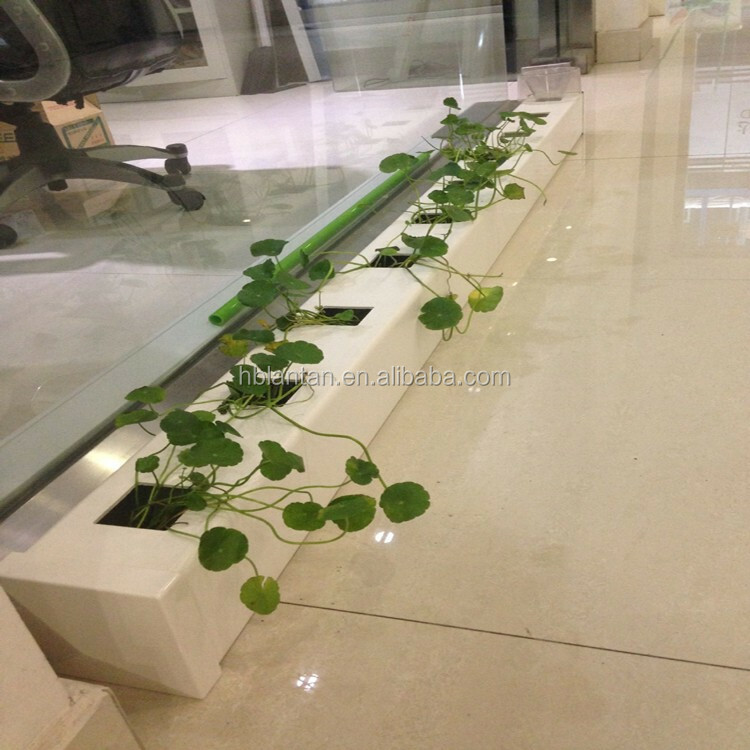 3, Indoor cultivation of flowers and plants. 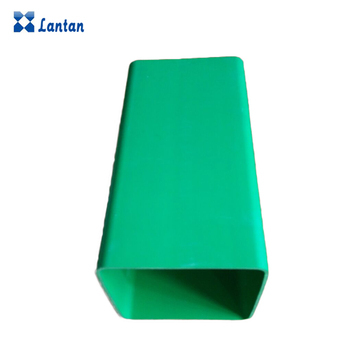 Founded in 2010, Hebei Lantan Import & Export Trade Co.,Limited, Aprofessional production and export company, Have many cooperation tubing manufacturer which integrates design, production, Company boss paid a lot of stock from the manufacturer, With fastest delivery and transport capacity. 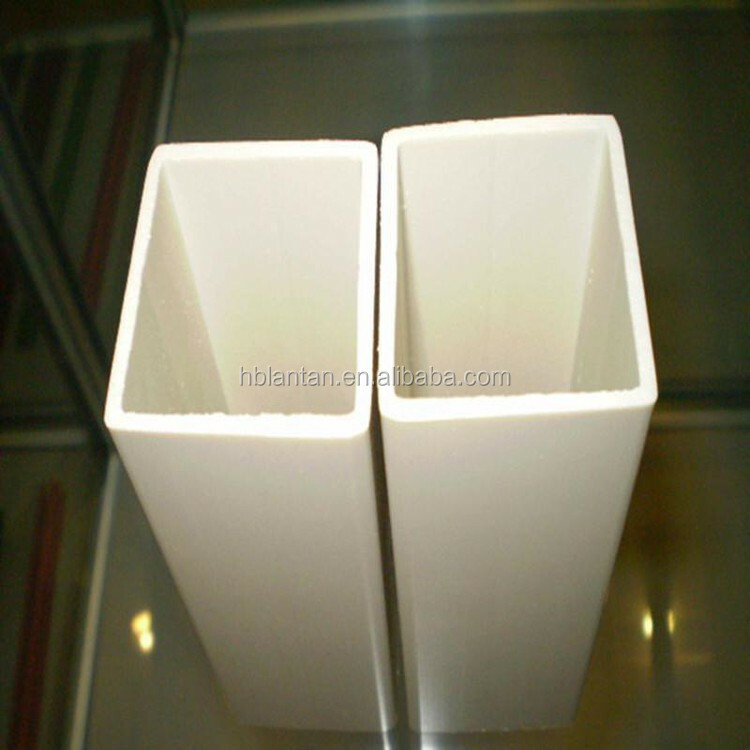 PE pipe series, PPR pipe series, PVC pipe series, MPP cable protection pipe, MPP single wall corrugated pipe, CPVC pipe, Hot dip steel, FRP cable protection pipe, HDPE large diameter corrugated pipe, Steel reinforced spiral corrugated pipe, HDPE silicon core pipe, HDPE porous plum tube/square hole grid tube, And all pipes and fittings. 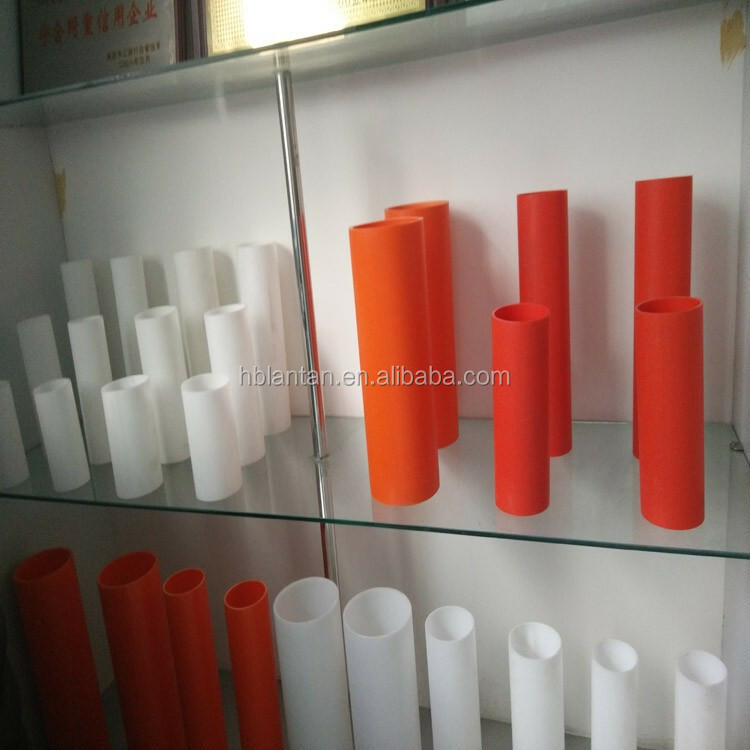 Also can export plastic sheet, plastic tubes, And other Plastic products. 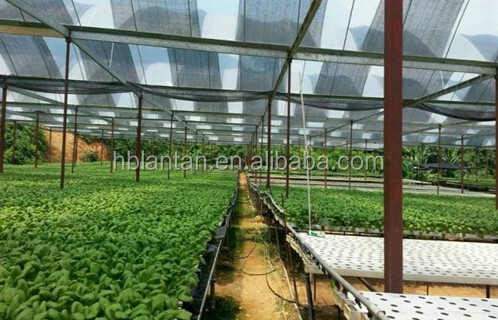 Hebei Lantan Import and Export Trade Co.,Limited values “ Quality, Customer, Credit” first. 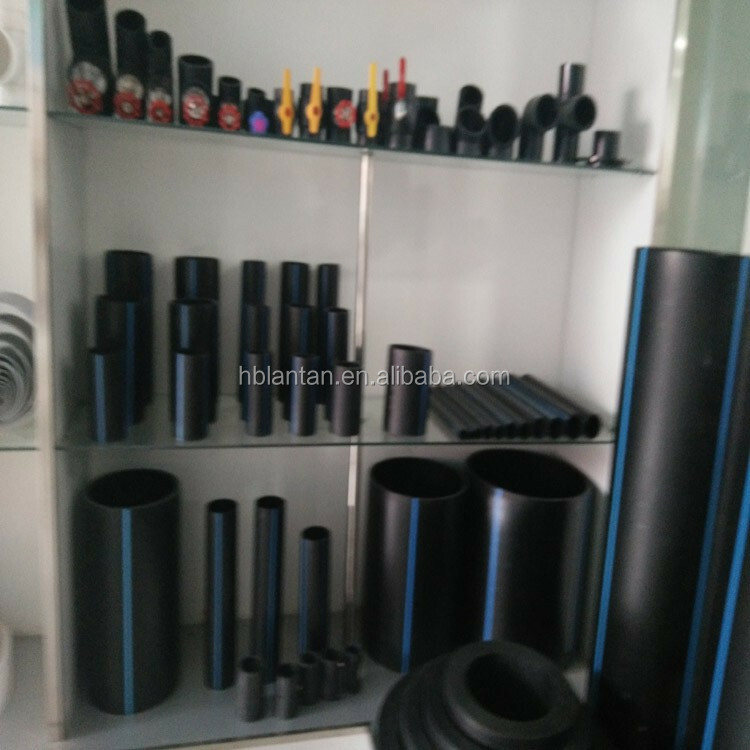 *We are Hebei Lantan Import and Export trade company, A professional pipe manufactuere and export company, We have HDPE water pipes production, supply and related auxiliary construction experience. 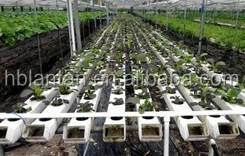 *We have a professional technical team, can provide technical support. 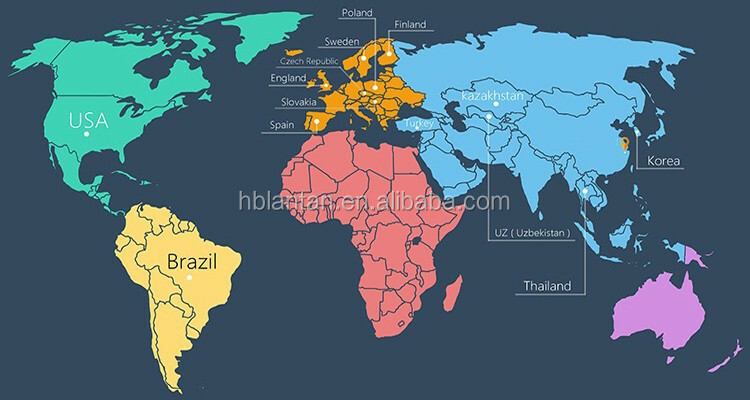 *We have exported our products to many countries of Asia, South America and Africa, And other country. 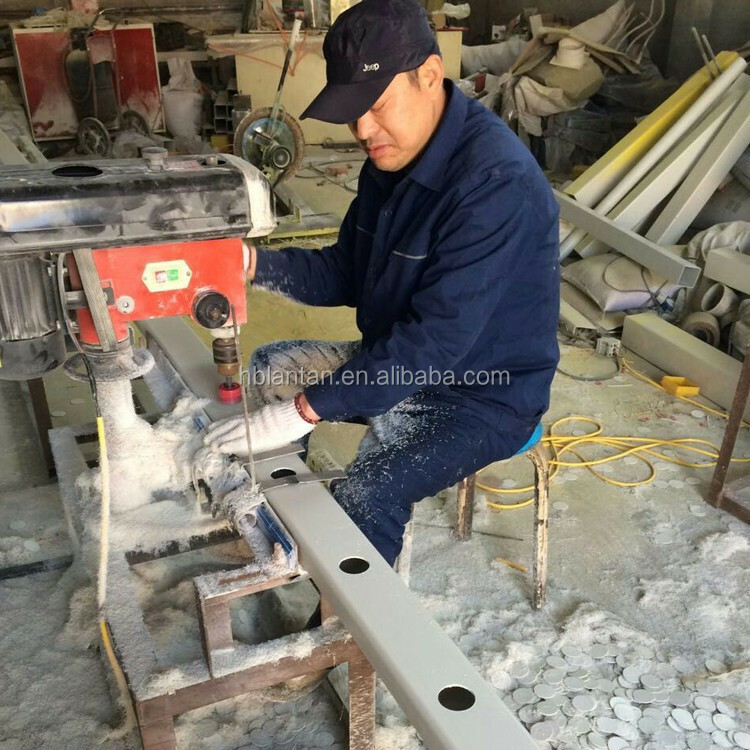 We manufacture PE, HDPE, PPR, PB, PE-RT, PEX Aluminum composite pipes and fittings. 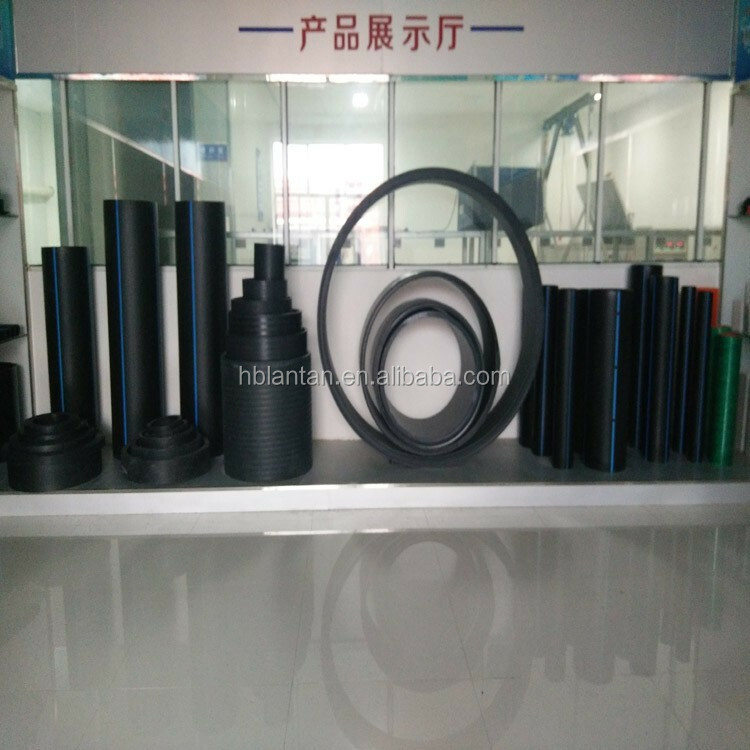 We can produce 1600mm diameter (PE pipe) as the largest size. 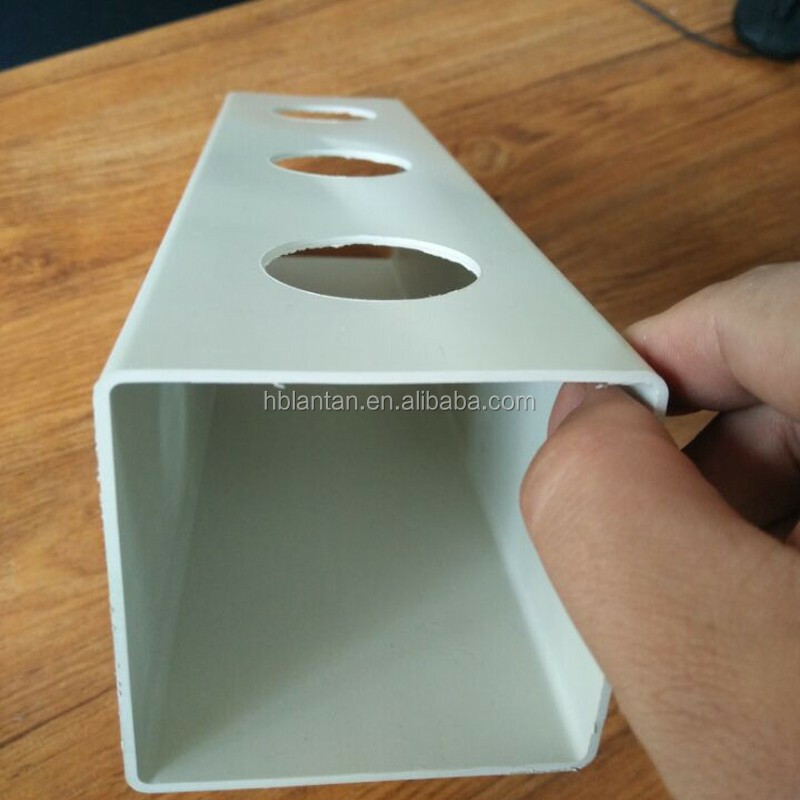 We can't promise you the best price, but we can promise you the best quality. 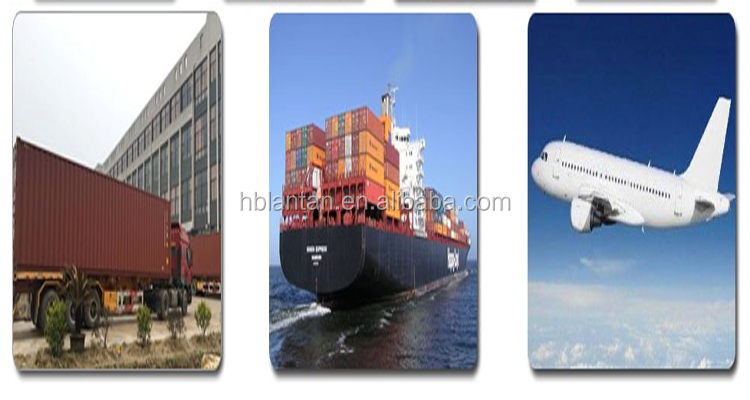 We import raw material from famous companies such as Borstar, LG Chemical, Chervrom, Hyosung, Lydellbasell, Sinopec. 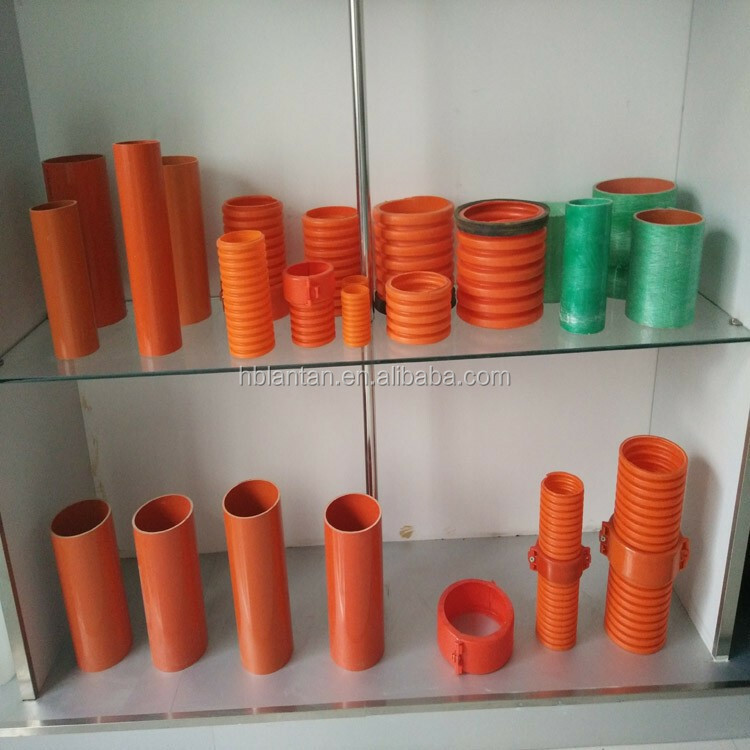 For fittings, coupling (socket), elbows, tee, reducer, union, valve, cap and copper insert fittings are our main products. 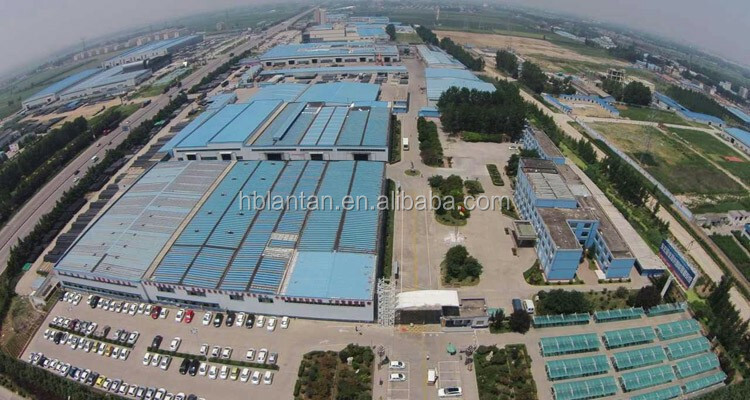 Our factory located in Baoding City, which is only one hour away from Beijing airport. Of course, my friend. 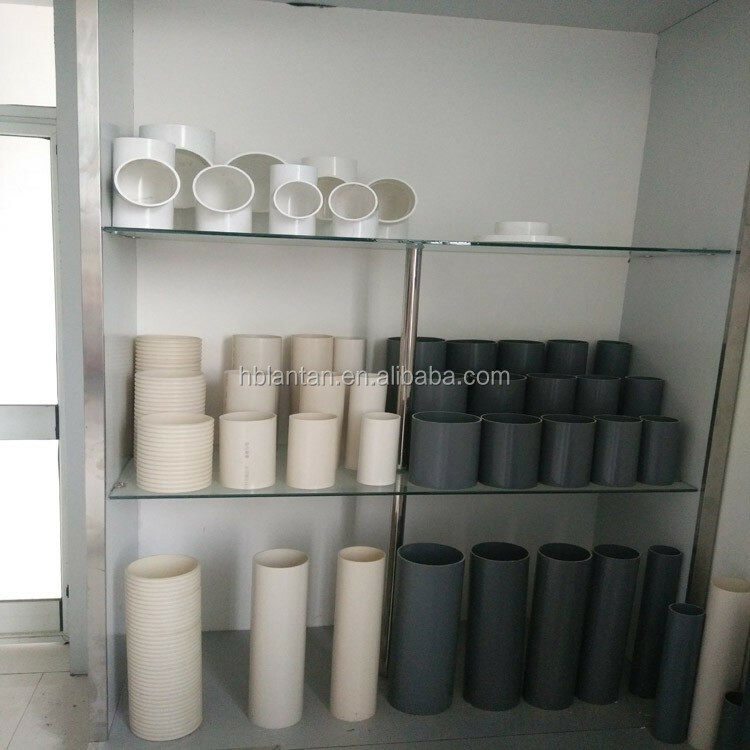 For small amount of samples, we can provide you for free. 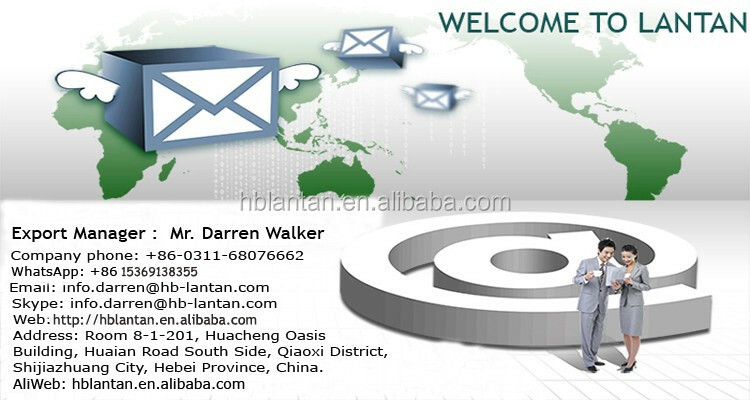 All our sales representatives can speak fluent English. They will answer all of your questions in 24 hours.